I relate on a personal level. 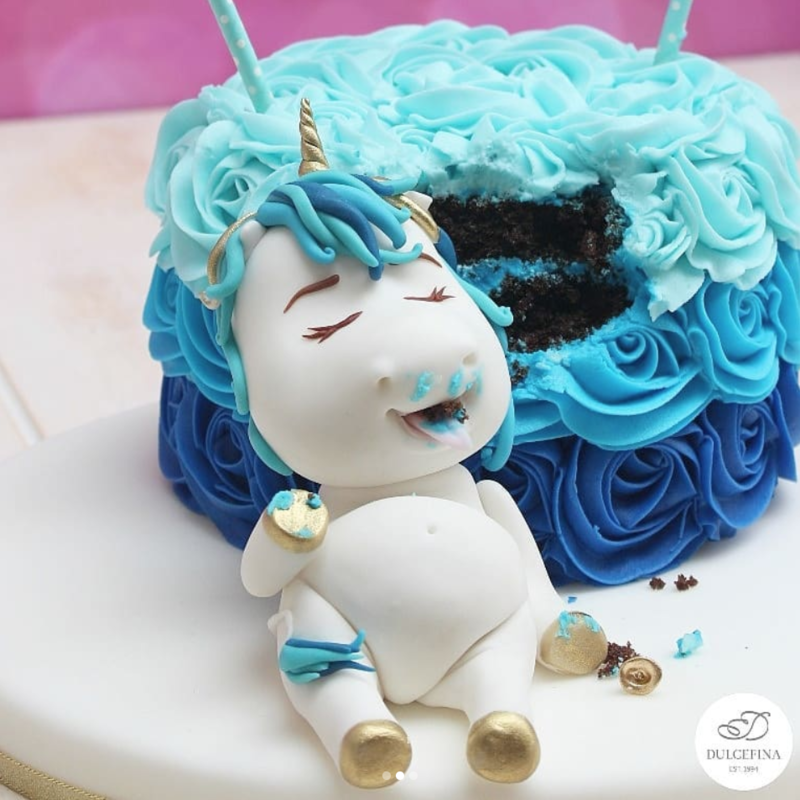 ...BUT HAVE YOU SEEN A FAT UNICORN CAKE?? Because they exist, and I have so many thoughts. 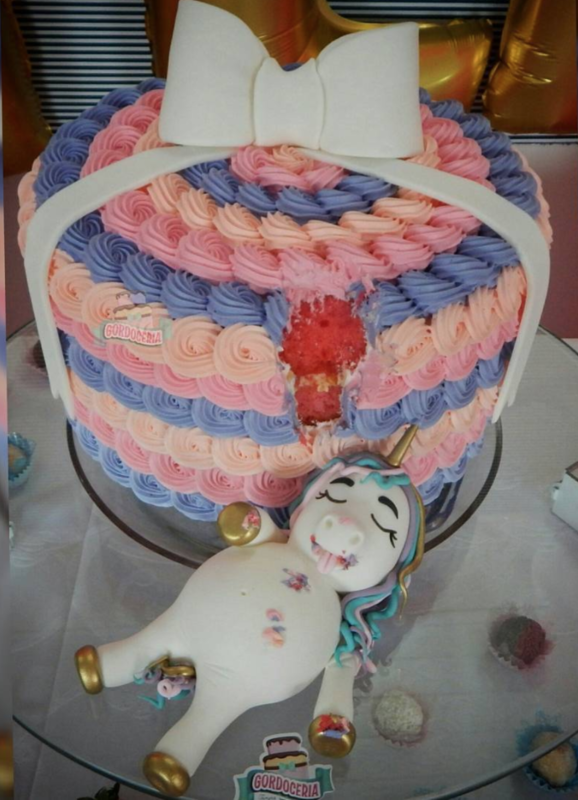 These truly delightful cakes are so far being whipped up by the likes of Choco Frutas by Lissy, Crazy Sweets, Queen Bee Bakers, Gordoceria, D' Iman Bakery, Dulcefina, AND I WANT THEM ALL. Like, did she just take a bite of this cake and then pass out from both excitement and bliss? And why does her hair look better than mine? Also, do we need to get this unicorn some Tums? 'Cause, honestly, I would need some. And where did this unicorn get those tacos? They look great. But my most important question is: WHY ARE THEY ALL SO CUTE? IDK, guys. Let's just enjoy how pure these cakes are.